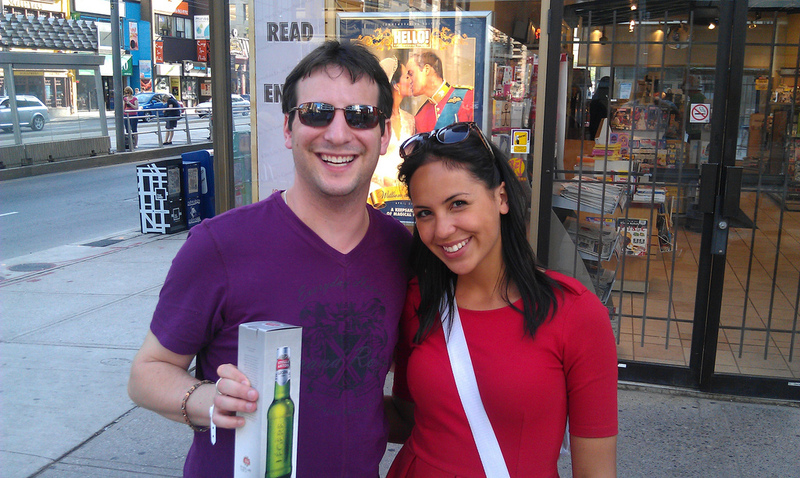 I was driving downtown to pick up my NXNE 5 Day Music Pass which I won courtesy of an awesome friend of mine’s blog – Joshua Murray aka @phjoshua – and en route down I passed the corner of Yonge & St Clair where I saw some fine folks who looked like they were handing out some Stella Artois Legere. I quickly pulled over to the side of the road after I turned off of Yonge onto St Clair – obviously I don’t use my phone while I drive! That’s dangerous! – and checked the Stella Artois Twitter account @StellaArtoisCAN. Sure enough they mentioned to their followers that they were setting up shop to hand out Stella Artois Legere in “#Summerhill” as they put it. They won’t give exact locations for these things because they do not want to cause havoc by handing out free beer and announcing the exact location on the interwebs – they wouldn’t even tell me where they mean when they say #Willowdale which is really the closer location to where I live that they have been tweeting about. I like that they are so worried about such things and want to stay on the exact right side of the law. They even made sure to check everyone’s ID – even if they clearly were old enough to have voted Diefenbaker in as Canadian Prime Minister in 1957. I am completely serious about this. To discourage people drinking in the streets, they bottles they gave out were not cold – and who really wants to drink warm beer? 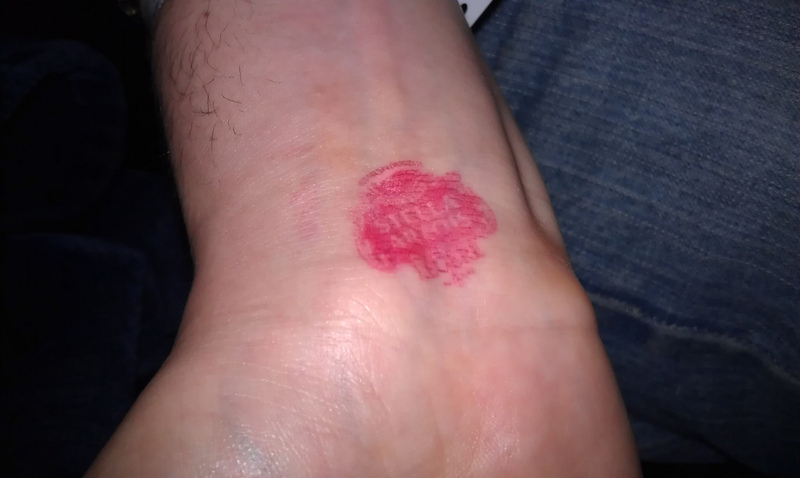 They gave everyone who received a Stella Artois Legere from them a stamp on their hand (see below for mine) so that you couldn’t pretend you didn’t already get one. This is probably to prevent random drunk people running around neighborhoods of Toronto courtesy of Stella Artois = bad PR. I have yet to actually drink the beer (it is cooling in the fridge) but I have had it before. For a light beer – which I usually do not enjoy – it is VERY good. 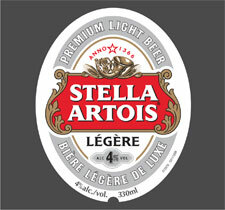 Have you tried Stella Artois or Stella Artois Legere? What did you think? Have you seen the Stella Artois Legere teams around Toronto? Where? My understanding is that they will be doing this giveaways all weekend all summer. If this were Facebook I would be clicking the “Like” button on them giving out free beer. Today, I am heading out to an event which is going to be starting quite soon and promises to be epic. If you’re in Toronto then between 1pm and 6pm today you gotta head down to a spot in The Distillery Historic District known as Tappo Restaurant & Wine Bar. Why? Well because as I indicated in the title of this blog post there will be FREE BEER, FREE FOOD, and TUNES by DJ Jeff Button of the DigDeep house podcast. So what are all the details? Well, for absolutely everything check out the Facebook Event Page here. Tomorrow is Foursquare Day!!! (OK, well technically it’s today. Sorry I’m so late on this I had Internet issues). I helped a little bit on getting the City of Toronto involved and having Mayor Rob Ford sign a letter congratulating everyone for coming together. Anyhow – this year is shaping up to be an uber-awesome for the Second Annual Foursquare Day in Toronto. Most of the details are available on the Meetup.com page located here: http://www.meetup.com/foursquare/Toronto-CA/88115/ as well as via their Facebook page here: http://www.facebook.com/4sqdaytoronto and finally, via the Foursquare Day Toronto’s Twitter account here: http://www.twitter.com/4SQDayYYZ. 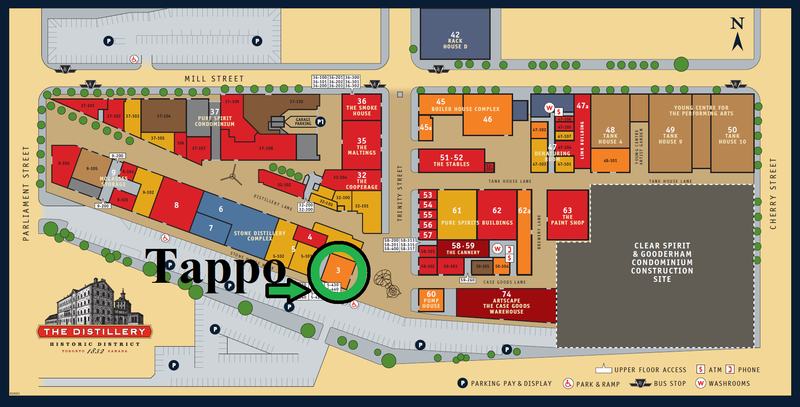 The event will be starting tomorrow at 8pm at the Firkin on King – 461 King Street West in downtown Toronto. Don’t be late because there’s going to be a Mill Street Brewery FREE tasting (of beer)! Lots of giveaways and raffles and tons of superb awesome stuff going on!